Biography: A North Carolina native, Josh grew up chasing brook trout in the Appalachian Mountains. He has lived and worked all over the country in the wildlife industry for the last 10 years. He has finally settled back in North Carolina and is excited about the opportunity to share his passion for fishing and the outdoors. A North Carolina native, Josh grew up chasing brook trout in the Appalachian Mountains. He has lived and worked all over the country in the wildlife industry for the last 10 years. He has finally settled back in North Carolina and is excited about the opportunity to share his passion for fishing and the outdoors. The adventure began thirty or so years ago for Nils when his family moved from Western Kentucky to Western North Carolina. This move opened up the world of small stream fishing in the Southern Appalachians and a world of other fishy places like Montana and Idaho. In 1996 Nils Moved to Boone North Carolina to work for the North Carolina Wildlife Resoruces Commission on a short term research project. When the project was over, Nils began his career in Guiding at Foscoe Fishing Company. Through guiding he met his wife and they decided to settle down nearby in Linville North Carolina. In 2001 He began to pursue other interests in the home building industry as a master craftsman. 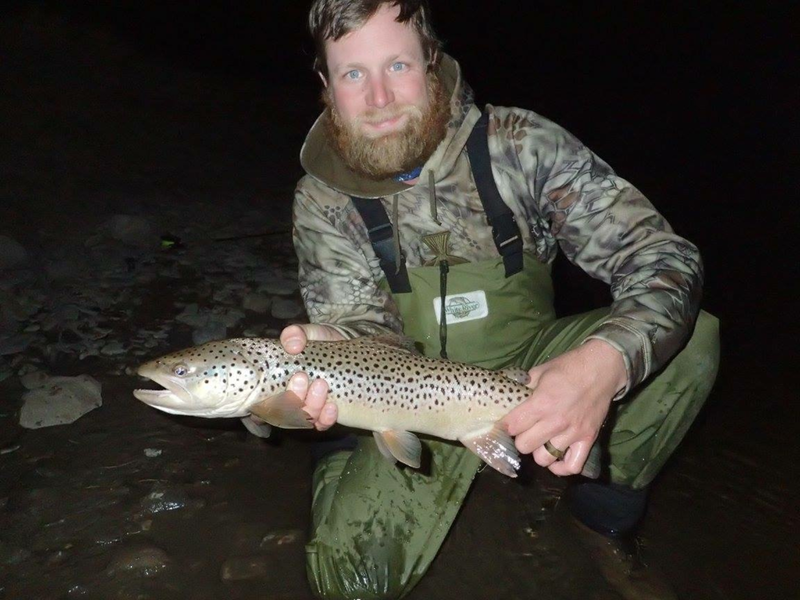 In 2012, through some twists and turns, Nils relaunched his guiding career by opening his own guide service West Fork Anglers. He guides on local small streams and in East Tennessee on the Watauga and South Holston rivers.